We saw a pod of Dolphins, how cool is that. Swimming between Pandanan and Pom pom island. We stopped the boat and drifted and they surfaced quite close. You could even hear the whistles. fantastic. 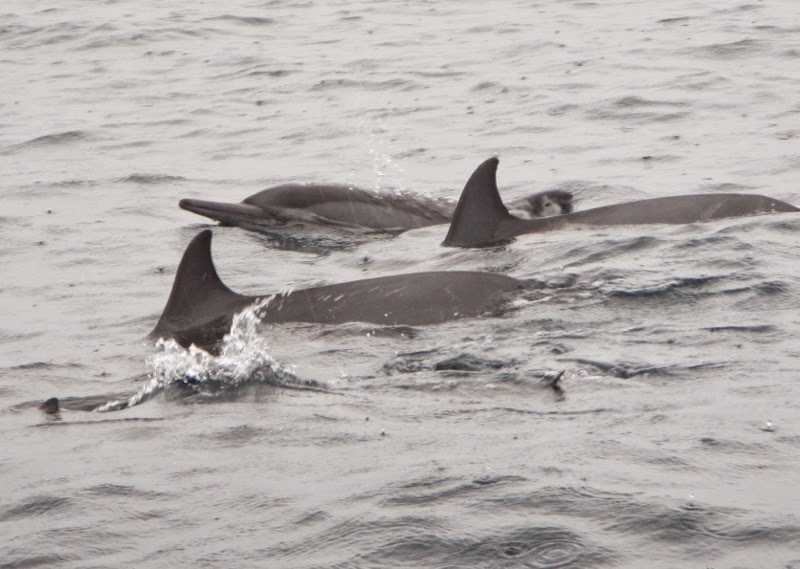 Dolphins and other marine mammals are not common in the Semporna area of Sabah, Malaysia. Even on Mabul and Sipadan (world famous dive sites 70km from us) there are very few marine mammals seen.